Despite constant efforts to declutter your home, do papers still accumulate like snowdrifts and clothes pile up like a tangled mess of noodles? 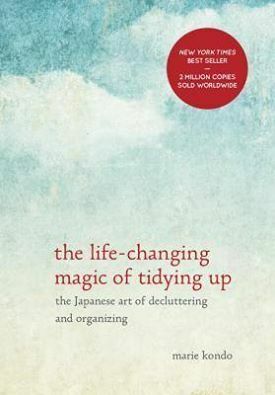 Japanese cleaning consultant Marie Kondo takes tidying to a whole new level—in her NYT bestseller The Life-Changing Magic of Tidying—and her illustrated guide to decluttering your home—Spark Joy—both of which you’ll want to mark up. They deliver on the promise that if you properly simplify and organize your home once, you’ll never have to do it again. Most methods advocate a room-by-room or little-by-little approach, which doom you to pick away at your piles of stuff forever. The KonMari Method, with its revolutionary category-by-category system, leads to lasting results. In fact, none of Kondo’s clients have lapsed (and she still has a three-month waiting list). 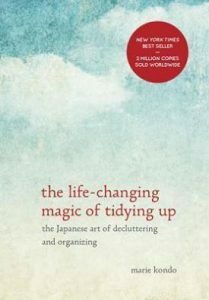 With detailed guidance for determining which items in your house “spark joy” (and which don’t), this international best seller featuring Tokyo’s newest lifestyle phenomenon will help you clear your clutter and enjoy the unique magic of a tidy home – and the calm, motivated mindset it can inspire. 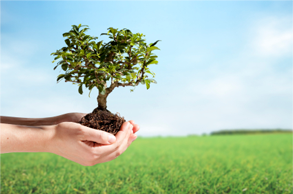 (less) And of course, The Junk Recycler will be happy to help cart all unwanted items away, recycling and donating everything possible, providing tax deductible receipts.